Part of what keeps our industry interesting is the potential to work with first-time developers, and ultimately help them bring their dreams to fruition. 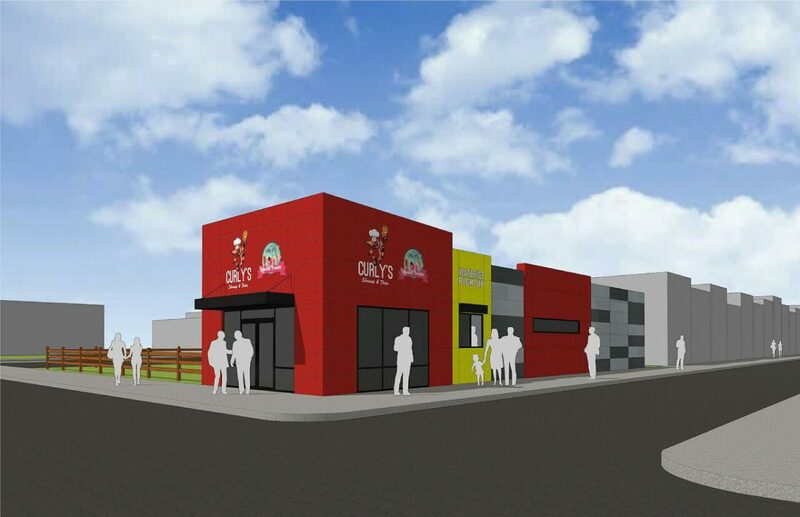 The Curly’s Shrimp & Fries project is a great example of that scenario and perfectly encapsulates the entrepreneurial drive so many Philadelphia residents possess. 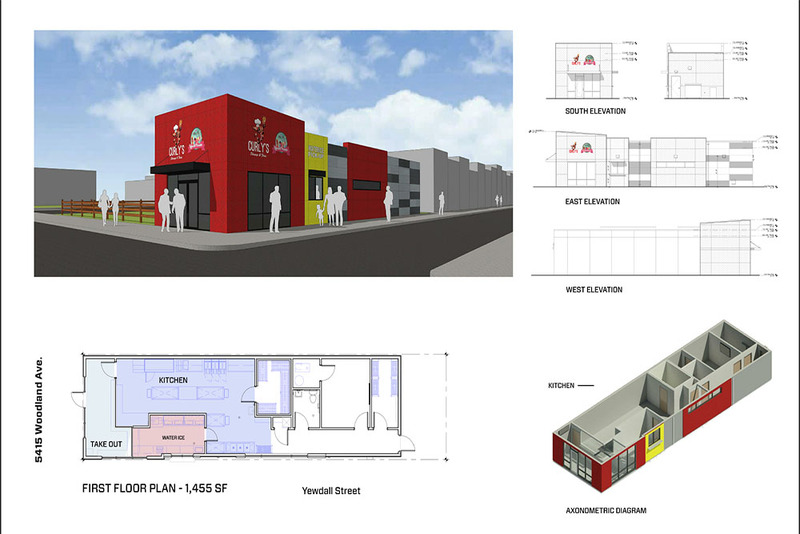 The building is designed to house two distinct restaurants in one economical space. Morley provided site, architectural, mechanical, plumbing and electrical design on this project — pretty much everything except survey. We also provided rezoning assistance and filed for variances that allowed our client to build a larger building than the lot was zoned for. Because the lot exists in a tight-knit neighborhood and used to be housing, Morley was in a position to work closely with the surrounding community to design a building residents both approved of and were excited for. Contact Morley today for all your Architecture needs.